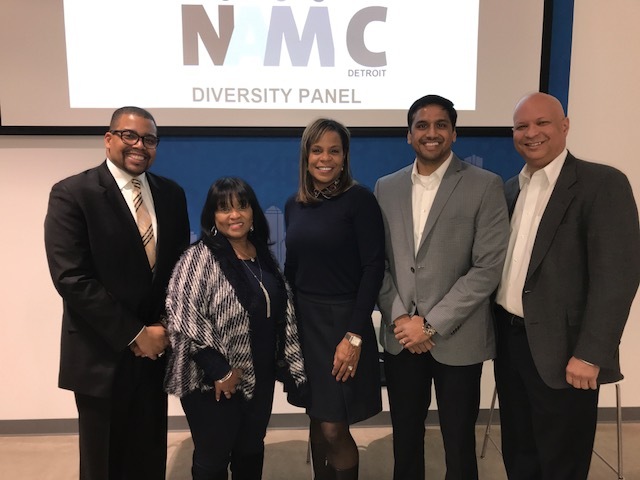 NAMIC Detroit held a diversity panel and holiday mixer on December 14, 2017. 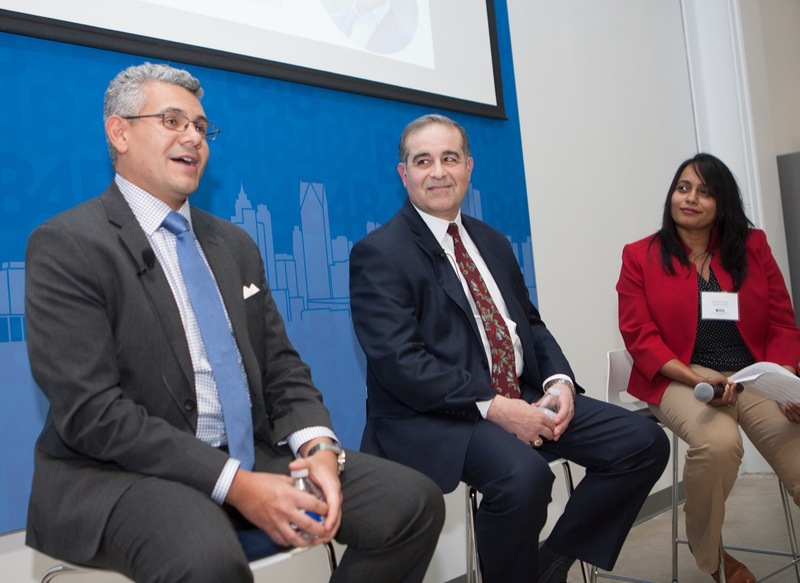 The free event featured a spirited discussion with nationally-known business leaders. 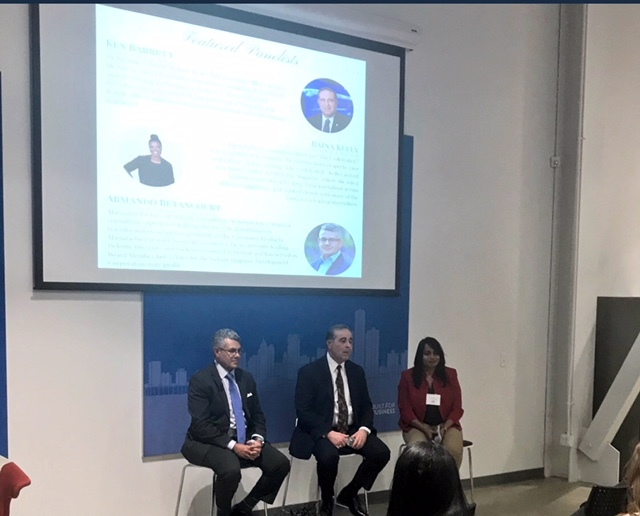 Diversity was discussed as a business imperative for all. Diversity is vital for all businesses. 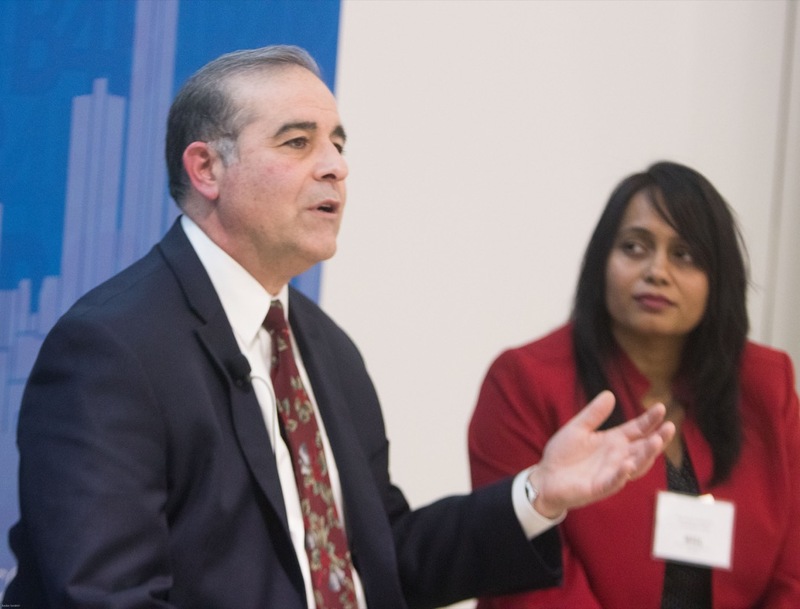 He became General Motors’ first Chief Diversity Officer in 2012. 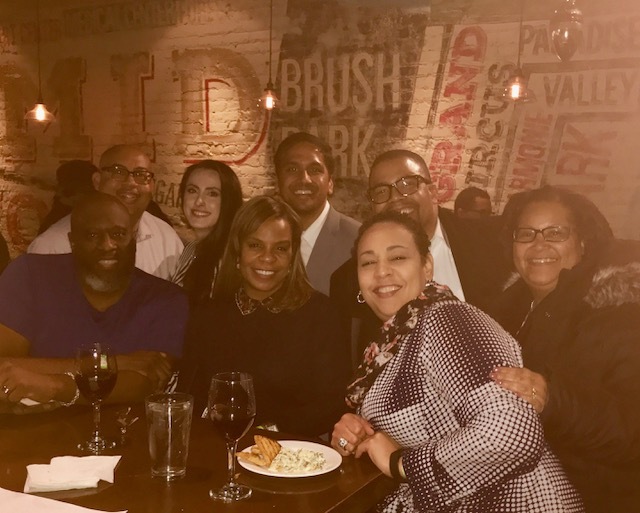 He has 14 years of executive experience, including five years of award-winning performance as the U.S. Navy’s Diversity Director, where he achieved historic levels of minority and female officer additions and transformational work-life balance initiatives. 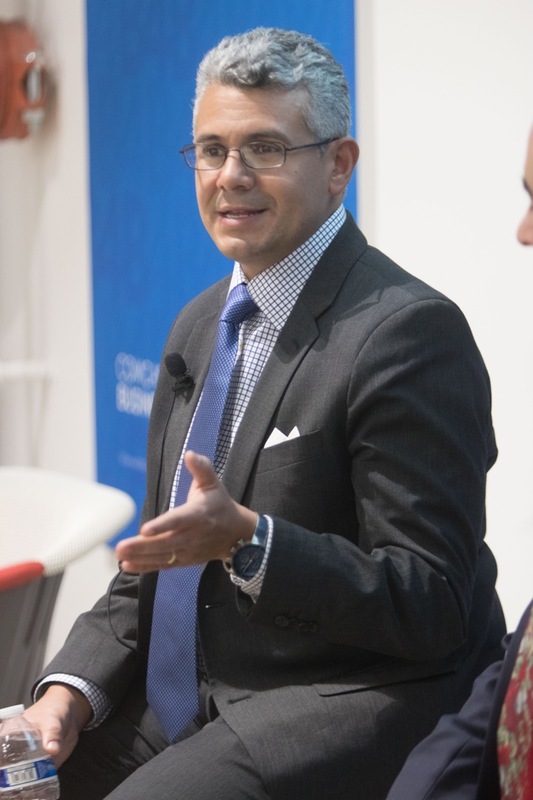 Managing Partner of Deloitte Consulting, Armando has 17 years of consulting experience helping clients with global business transformation programs primarily in the Consumer Products, Manufacturing and Chemicals industries. 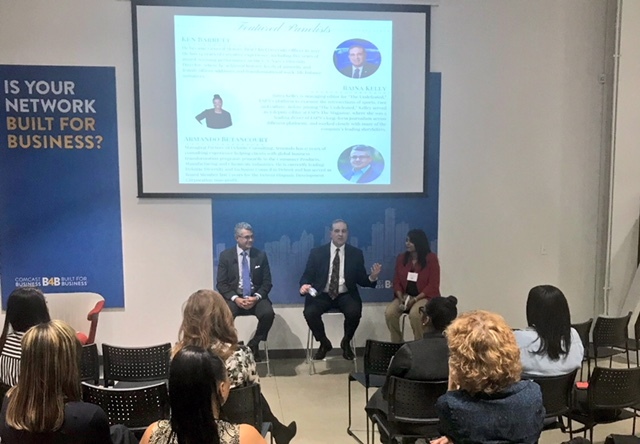 He is currently leading Deloitte Diversity and Inclusion Council in Detroit and has served as Board Member last 5 years for the Detroit Hispanic Development Corporation non-profit. 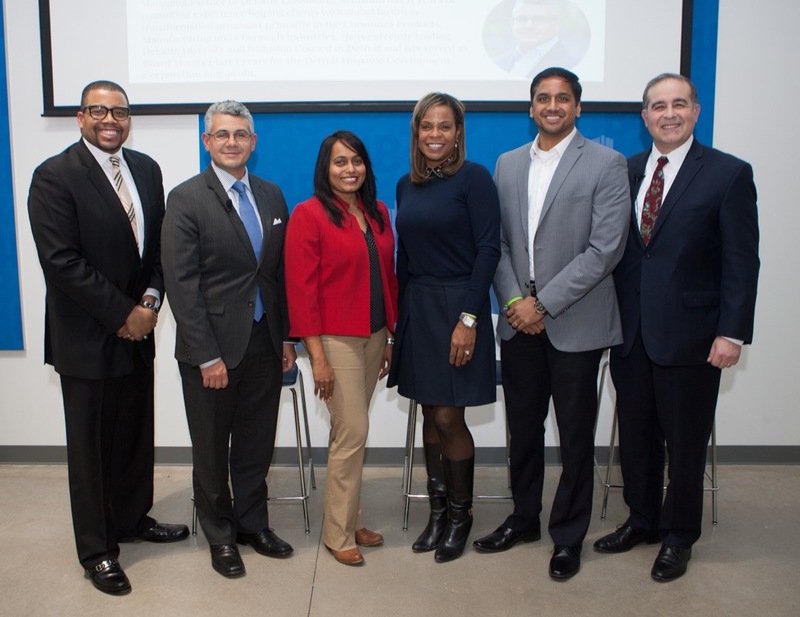 Parvvathy Hariharan A seasoned executive with a track record of leading large scale organizational transformation and changing culture to be more customer-centric, Parvathy is currently Comcast's vice president of customer experience. Prior to Comcast, Parvathy practiced corporate strategy and advisory consulting for over a decade. 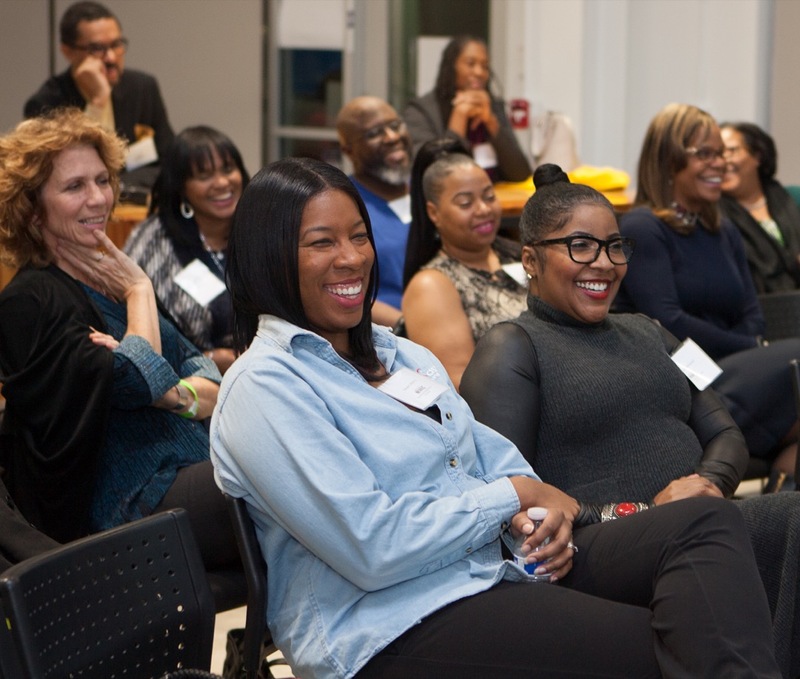 She is a subcommittee lead for Leadership Development in the NAMIC Detroit chapter as well as Executive Sponsor for WICT and Diversity & Inclusion council.